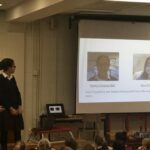 Since returning to school after the Christmas break we have been working on launching coaching conversations as a strategy for empowering pupils to take responsibility for challenging situations in which they may find themselves. 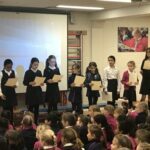 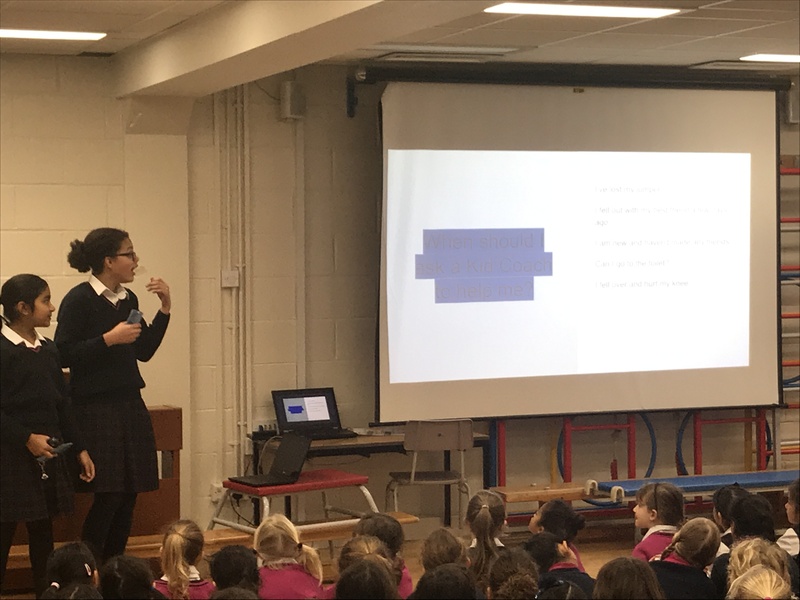 Our focus for the term is HAPPINESS and in recent assemblies and circle times we have been exploring the power and responsibility we have all have for our happiness. 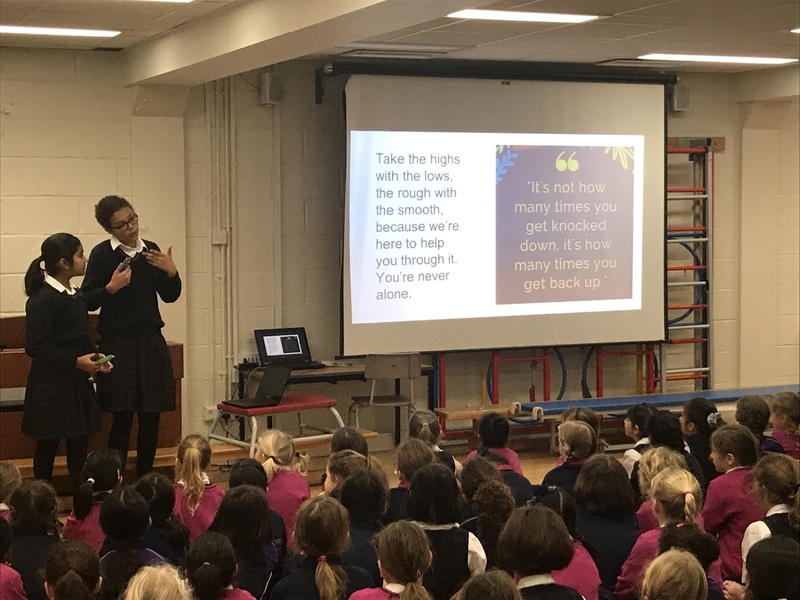 We have considered the reality that life is not a constant; we all must deal with highs and lows, bumps in the road and take the rough with the smooth. 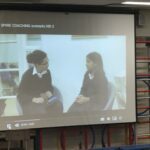 Coaching conversations help individuals truly understand what the problem they are dealing with is, identify the options available to addressing it, consider the impact of not taking any action and then commit to making a change. 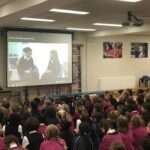 These conversations provide space to explore an issue deeply and without judgement from the coach. 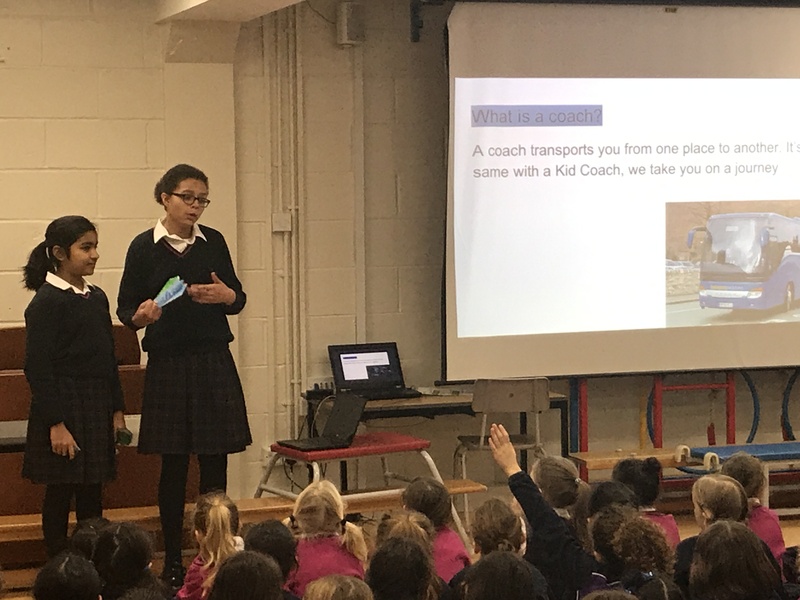 Following a staff training focus on coaching and its merits in school, two year 6 pupils, Saskia and Amy, have been trained by Mrs Mitchell Morgan as our first Kid Coaches. 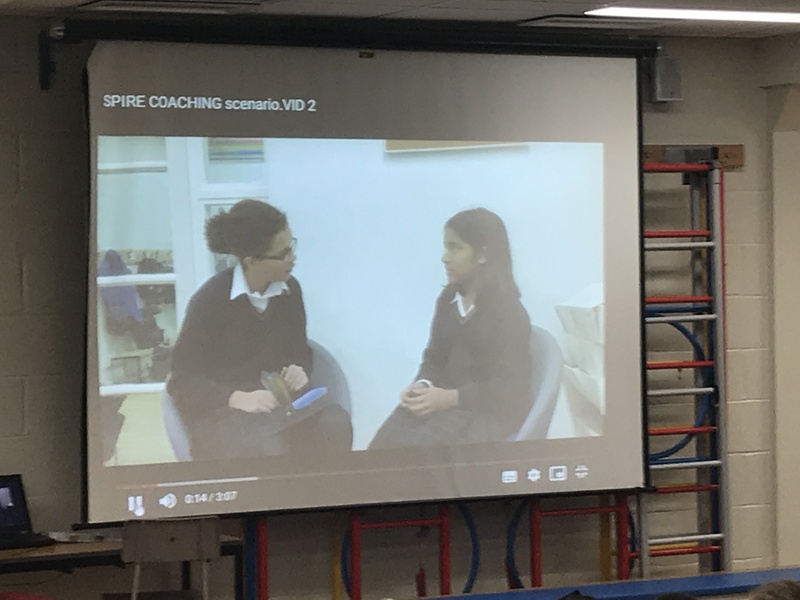 Using a bespoke model entitled SPIRE which was devised by Prep School, these pupils are ready to conduct simple coaching conversations with willing peers. 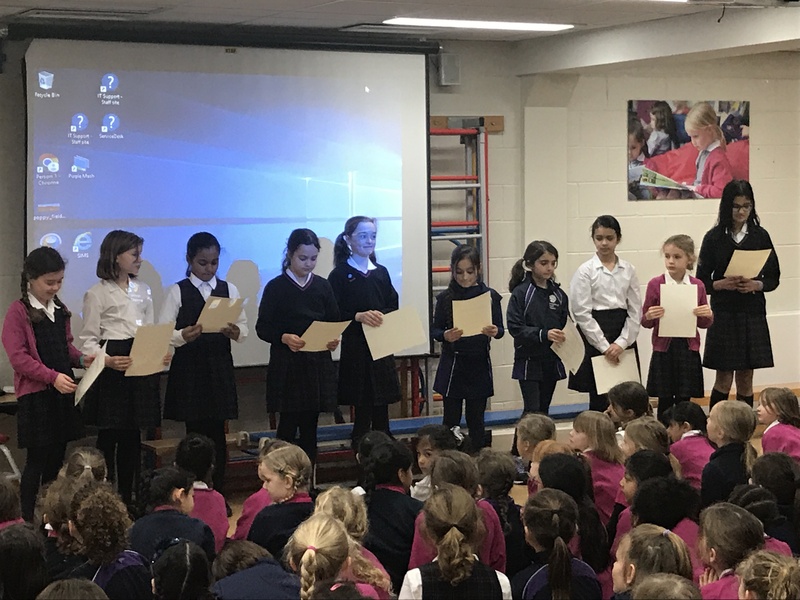 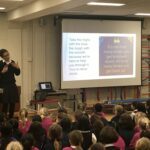 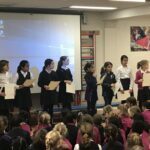 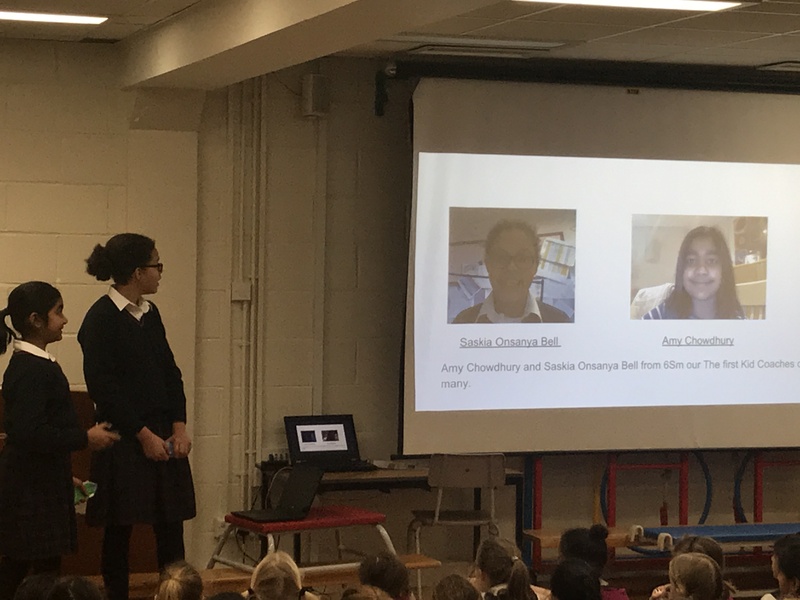 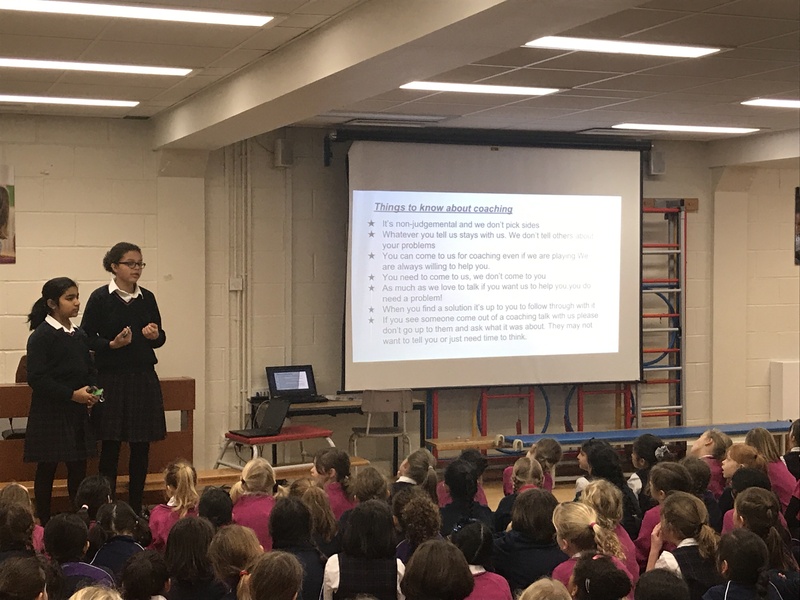 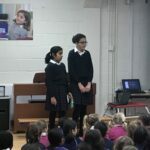 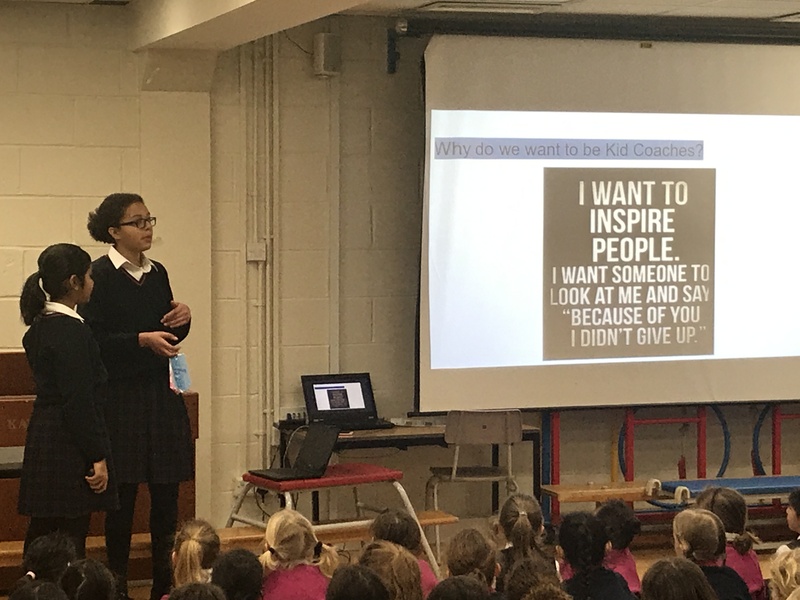 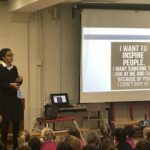 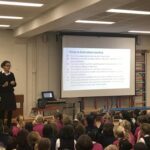 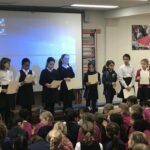 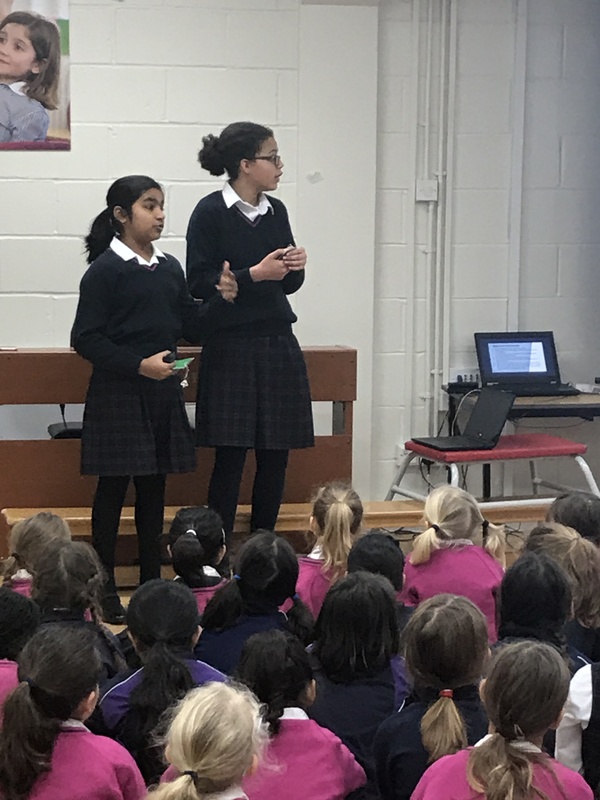 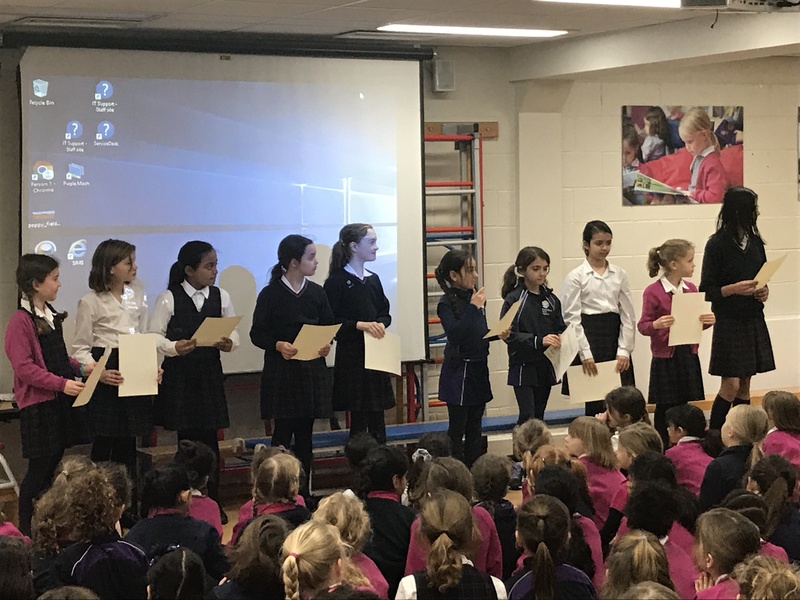 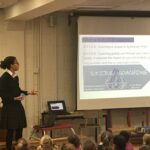 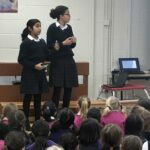 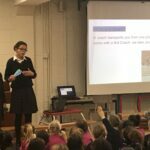 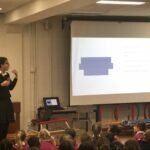 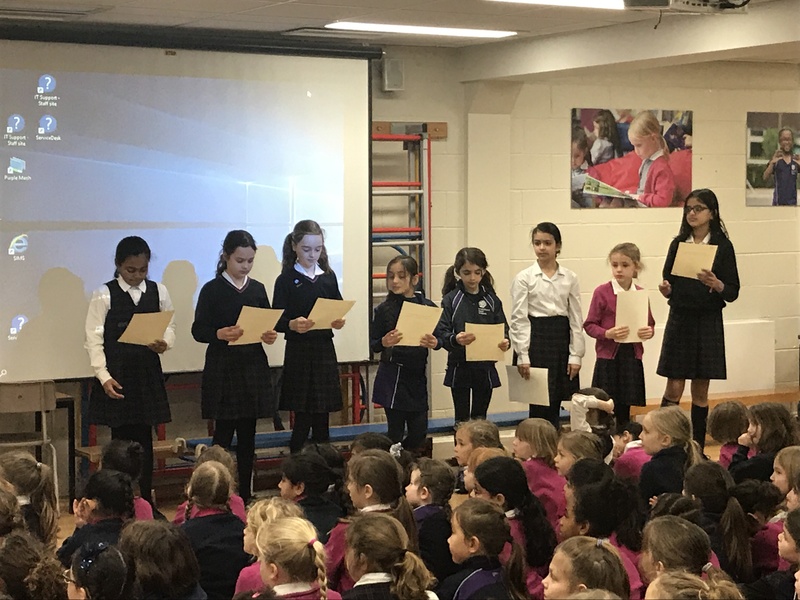 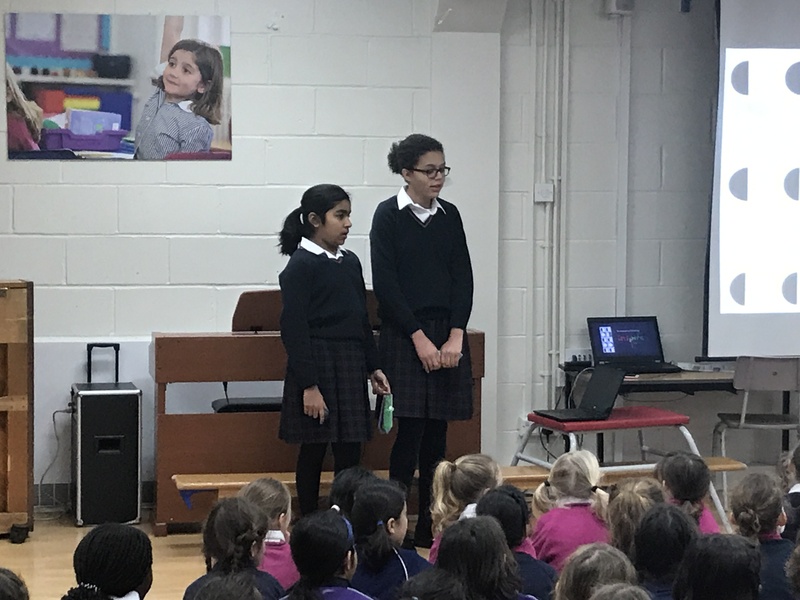 On Wednesday Saskia and Amy presented an assembly to the rest of Prep School in which they shared their learning and advocacy for the coaching conversation model. 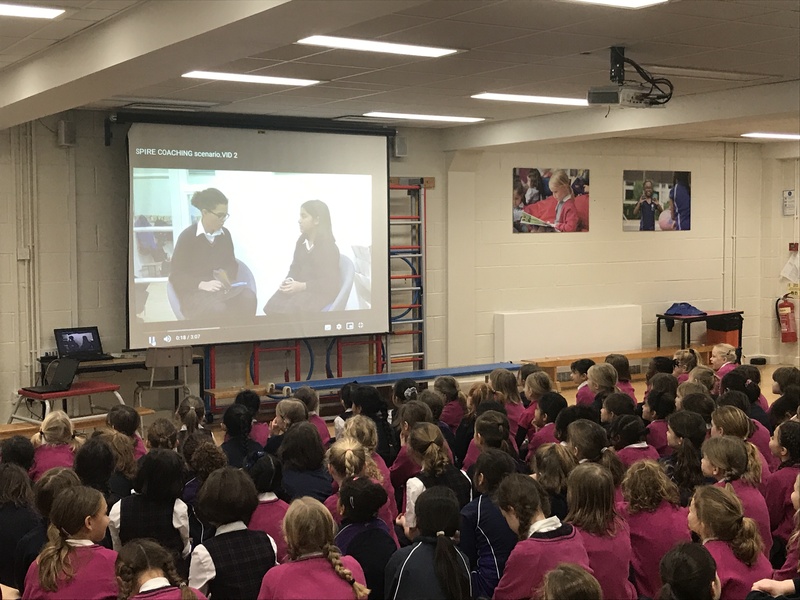 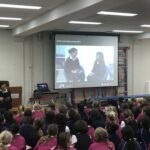 One of the highlights of the assembly was the screening of a video of a coaching conversation they both participated in recently. 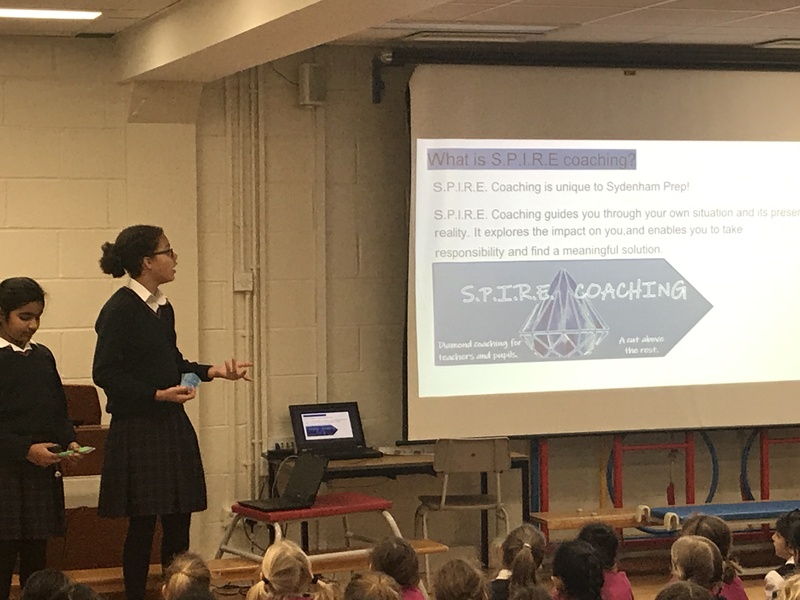 Over the coming weeks we will be training up more year 6 Kid Coaches to spread the SPIRE model of coaching conversations around the school with the ultimate aim of establishing a cluster of ‘coaching corners’ in the Prep School playground. 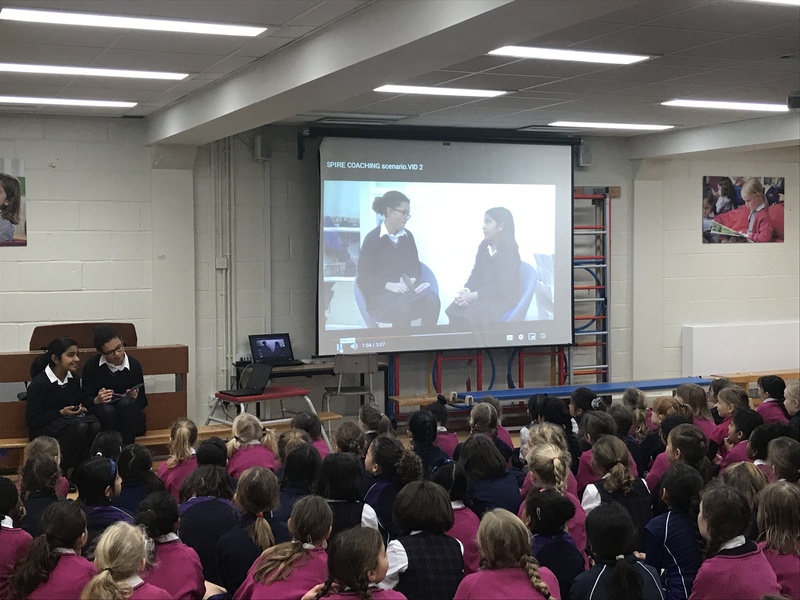 We will also share sample coaching conversations in the weekly bulletin alongside some resources for families to use at home if they wish.